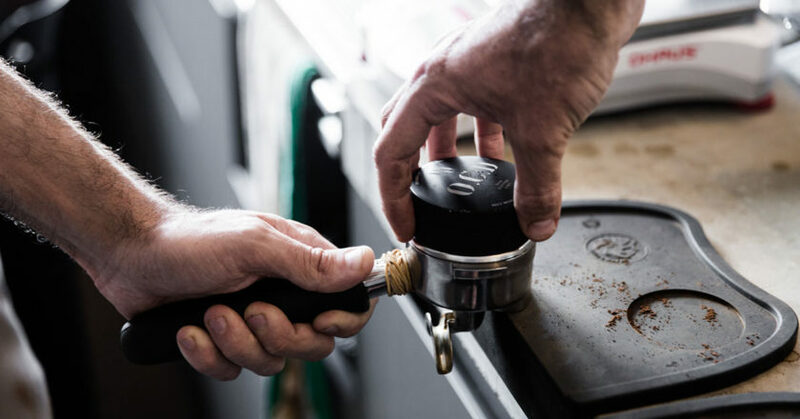 To Ona Coffee, the skills of its baristas are as important as the quality of its coffee. That’s why Ona employs baristas with competition credentials as its trainers. National Head Trainer Devin Loong says this means the professionals who are pushing the boundaries of coffee are the ones representing Ona. Coffee is an incredibly complex product, with many links in the chain from the origin that it’s grown in, to the final beverage we consume. You may hear some people say that the producer has “the most important role, because without them there is no coffee”. Or maybe you’ve heard that “it’s the barista that is the key, for without their careful preparation and customer service, all of the farmers’ hard work can be in vain”. I’m a roaster, so you may expect me to say that we have the most crucial task of reaching the full potential of the green coffee. The truth is, you probably won’t hear me say much at all, because I’m a coffee hermit, hiding in the roasting room and at the cupping table. Summer is no rest period for hundreds of small business operators. 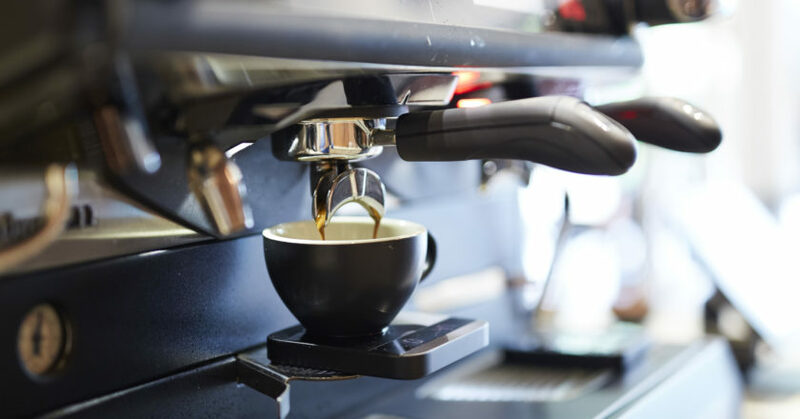 While office workers remove themselves from the stresses of daily work, meetings, and deadlines, many cafés are preparing for unpredictable volumes of customers and daily profit associated with summer trading. 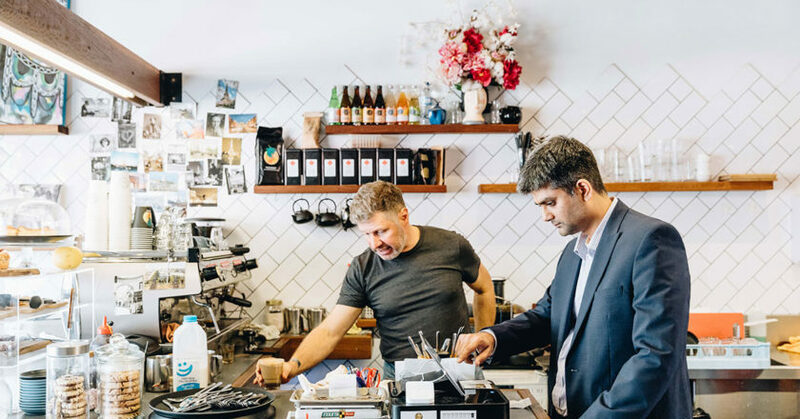 To relieve the stress for café owners heading into the holiday break, Parikshit Kikla, Founder of 360 Accounting Services, works with cafés, restaurants, and other small businesses on a daily basis, assisting them to keep track of their finances and understand how their stores are running. 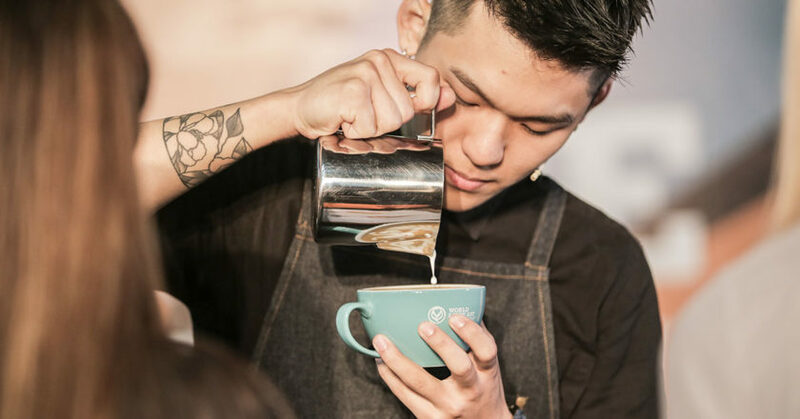 Jinwoo “Yama” Kim is Australia’s first World Cup Tasters Champion. 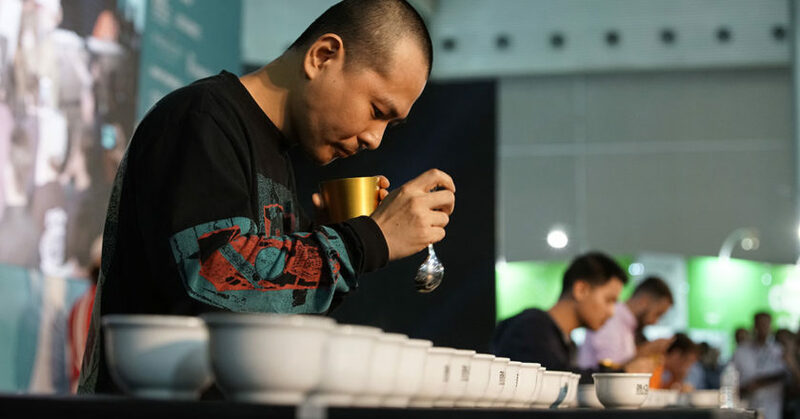 After achieving two national Cup Tasters titles back-to-back, Yama went into the World Cup Tasters Championship (WCTC) in Brazil in October with high expectations of himself. 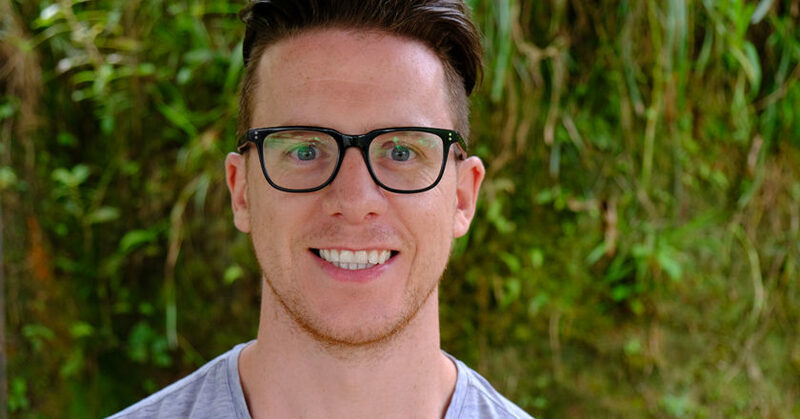 He had began intensive training just two weeks before the Worlds, which he admits was much less preparation time compared to his last attempt at the 2017 world title, in which he placed sixth. 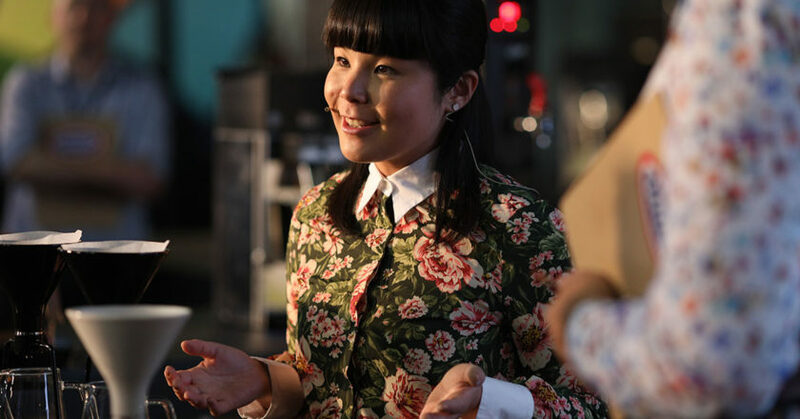 Emi Fukahori of Mame Coffee in Switzerland’s interest in Brewers Cup stems from the dynamic flavour layers and changing tactiles of filter coffee. “Compared with espresso, filter coffee expresses itself in slower way, and I enjoy it,” she says. 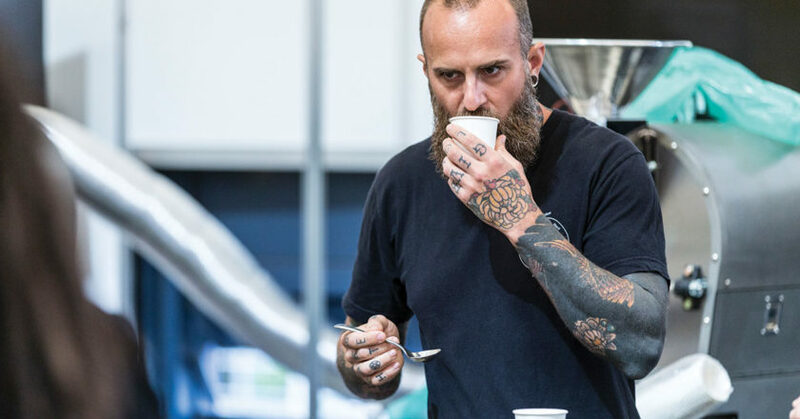 Emi presented three “discoveries” to the judges on the World Brewers Cup (WBrC) stage: a new variety with no bitterness, a new processing method which creates complex acidity, and a new brewing method that improves cup experience when the coffee is hot, warm, and cold. 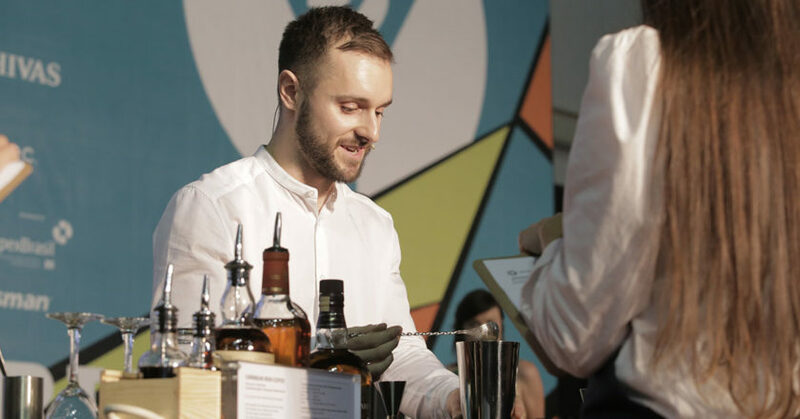 Dan Fellows’ first attempt at the World Coffee in Good Spirits Championship (CIGS) in 2012 left him feeling as though he had something to prove. Dreams played a large role in Irvine Quek Siew Lhek’s World Latte Art Championship (WLAC) performance, from his goal of earning Malaysia its first coffee championship trophy to his dream of being alone on a deserted island, which inspired his island animal designs. He has always dreamed big. “I actually had a hidden message to deliver in my story and routine. What I said to the judges and audience was ‘I had a dream’, and I presented all the animals I saw in my dream,” Irvine says. 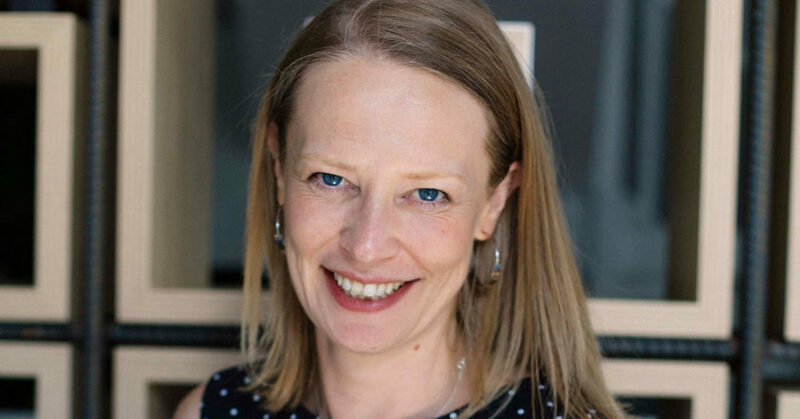 Jenny Willits is comfortable working on big marketing campaigns for iconic brands with huge budgets. She recalls working on an award-winning TV commercial for Lion Nathan’s Boag’s Draught, “From the Pure Water of Tasmania”, at Publicis Mojo. She’s worked on a global print campaign for Ericsson telecommunications with a budget in excess of £1 million ($1.7 million) and a two-week shoot in South Africa, and the list of high-end brands rolls on: Nescafé, Kahlúa, Ballantine’s whisky, Kellogg’s, and Foxtel. There were moments in Peru I didn’t lift my camera. I needed to remember the beauty and vividness of the austere peaks and earnest valleys without social construct. Peru is genuine, friendly, and unspoilt, a magnificent land where the nationality and culture is as vibrant as the colours woven into the traditional clothing.